WARNING: This episode of the Spoiler Cast contains mentions of sexual assault at around the 40 minute mark. 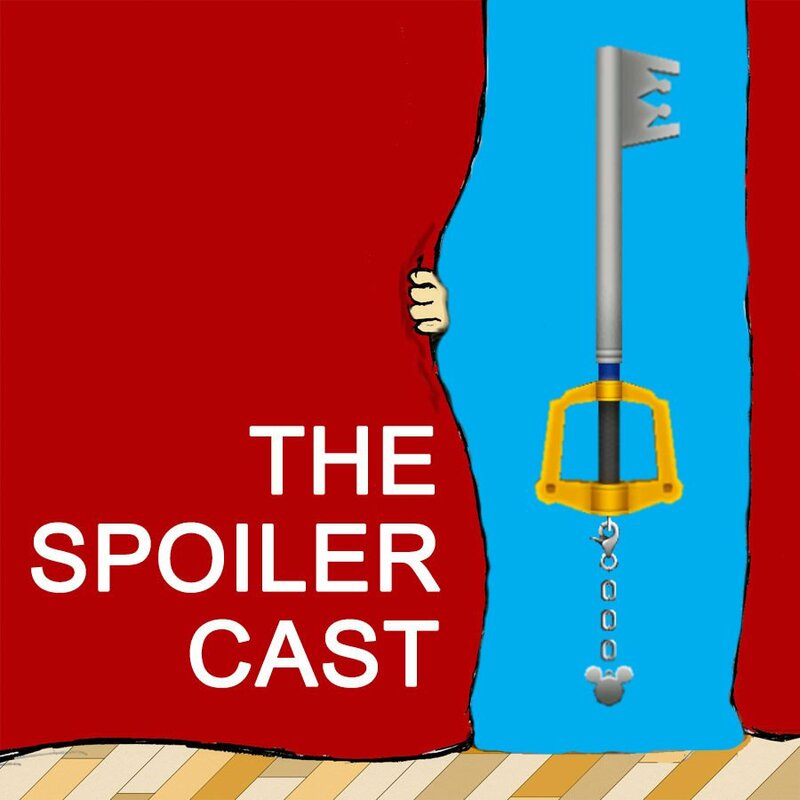 After more than a decade of waiting, the gang can finally play and talk about the final chapter in the Kingdom Hearts trilogy! Kingdom Hearts 3 has gotten weird over the past 10 years, and Ali and Dan have some words.